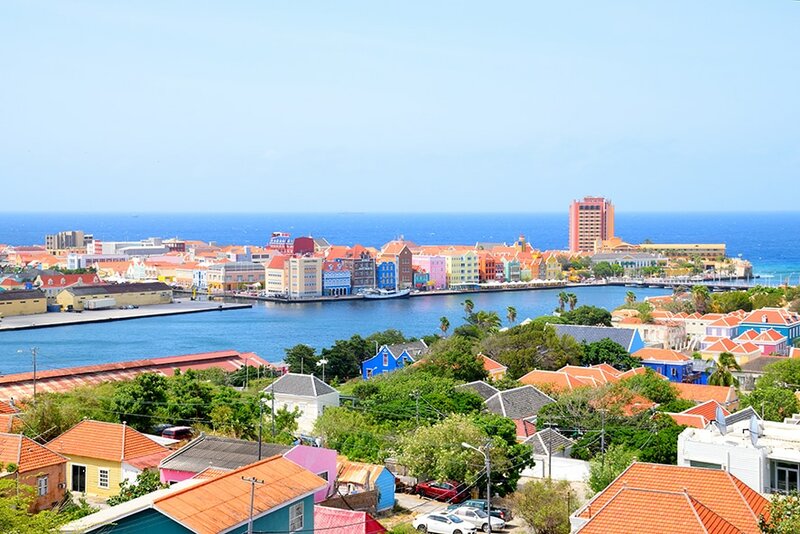 You're ready to set foot on Curaçao, but you're not sure where to start? No worries! This Island Tour is guaranteed to show you the highlights combined with the magic of the Hato Caves. 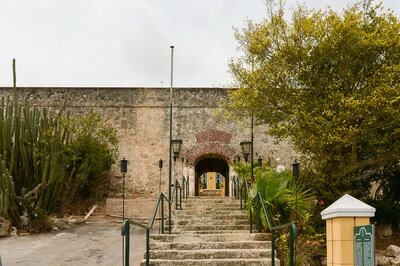 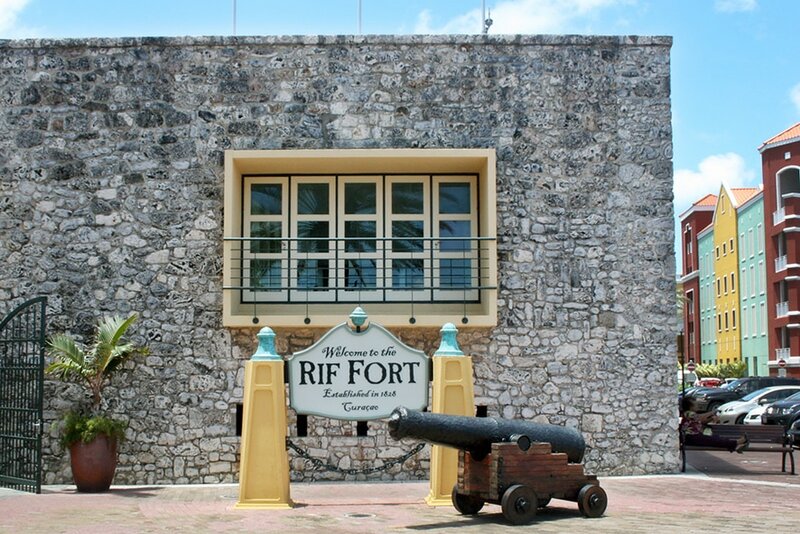 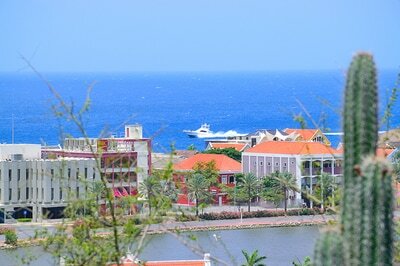 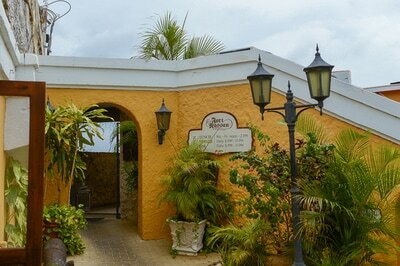 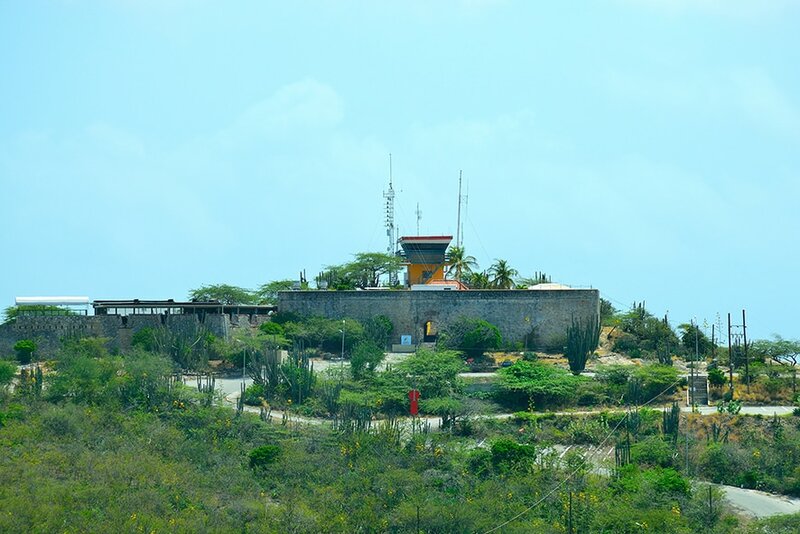 Our starting point is at "Riffort Otrabanda", where you'll see some of our Curaçao history. 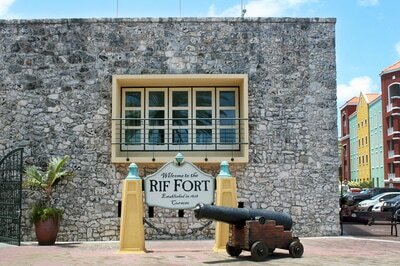 Meet the imposing fort and our beautiful Queen Emma Bridge, also lovingly called the "Swinging Lady". You'll enjoy the architecture from eighteenth century buildings in what is known as the oldest region of Curaçao. 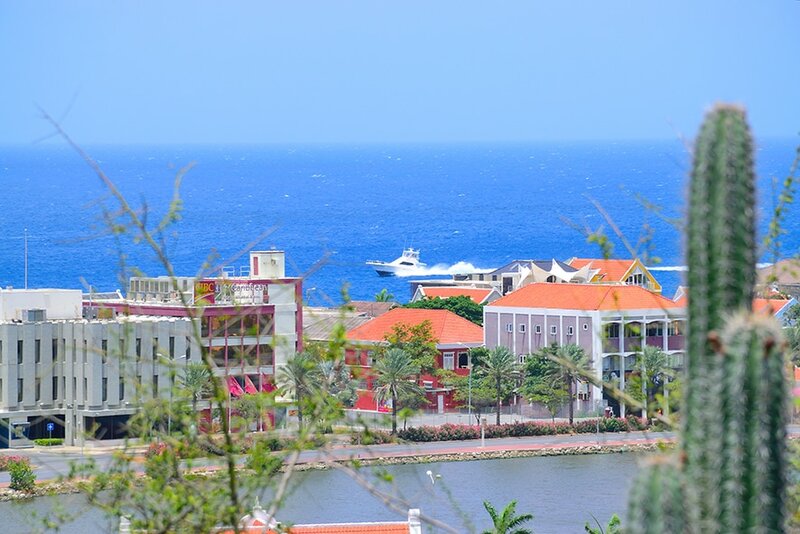 Be immersed in daily life as we take to the streets and learn about the local people first-hand. After this, we'll make a stop at the salt-lakes at "Bullenbaai" to have a peek at the wildlife and resident flamingo's. 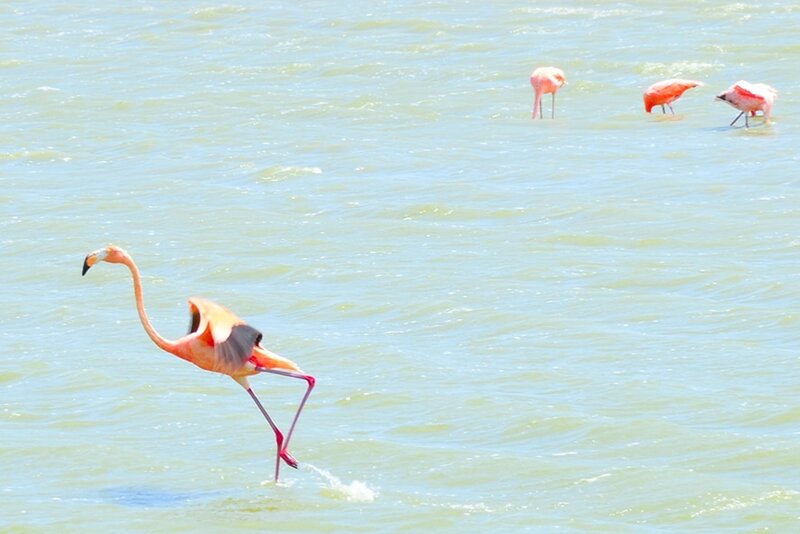 You may want to take some pictures. 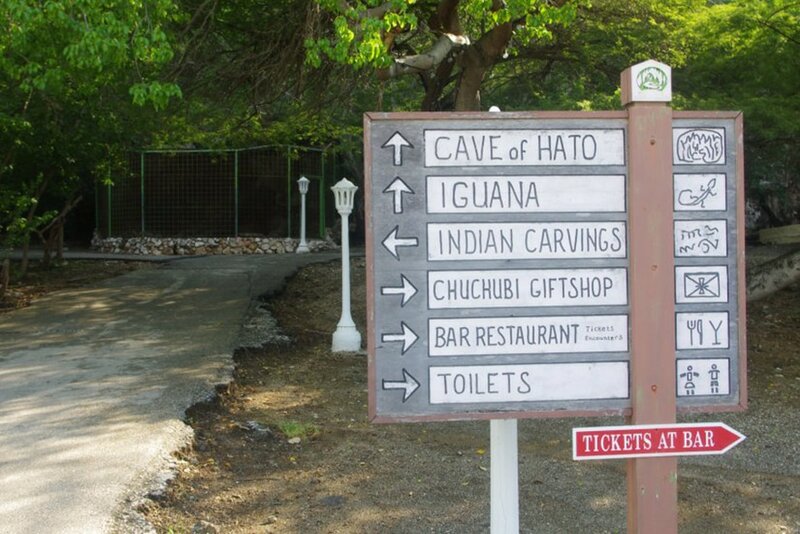 Our next stop is at the "Hato Caves" (entrance fee not included). Enter a magical world of limestone with underwater lakes and enjoy the beauty of the caves. 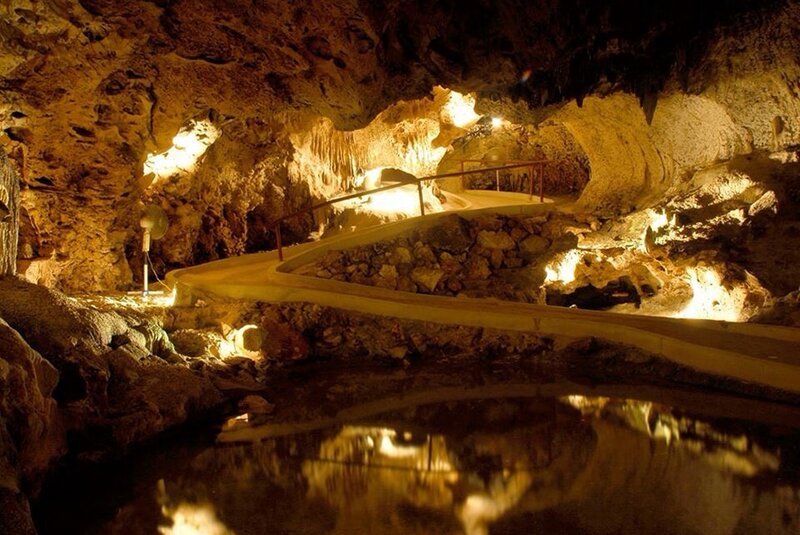 The "Hato Caves" Tour lasts between 30 to 45 minutes. 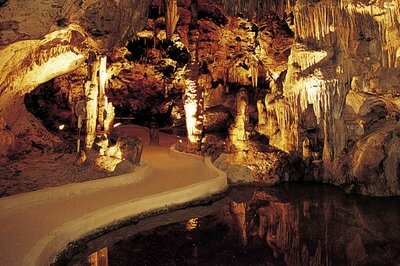 Although you may exit the caves a bit dazed with all this wonder, the best is yet to come. 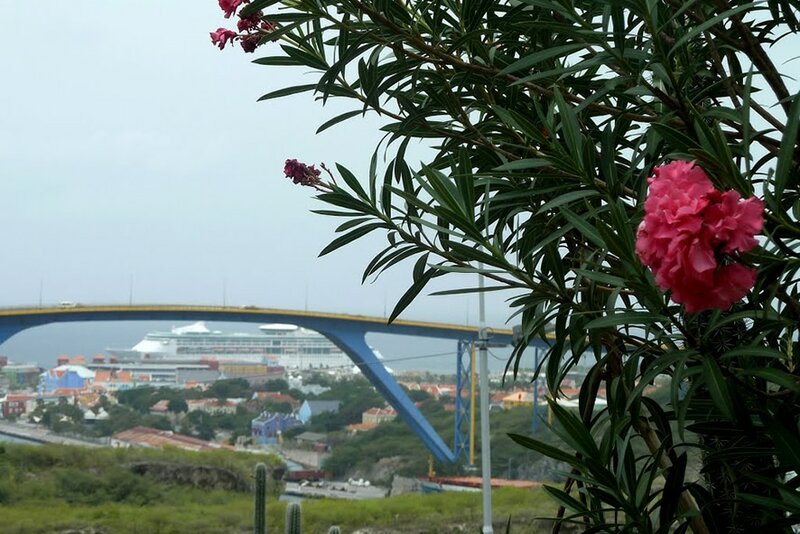 Allow us to show you some of the most stunning views of the island, including a stop at the amazing Queen Juliana bridge. 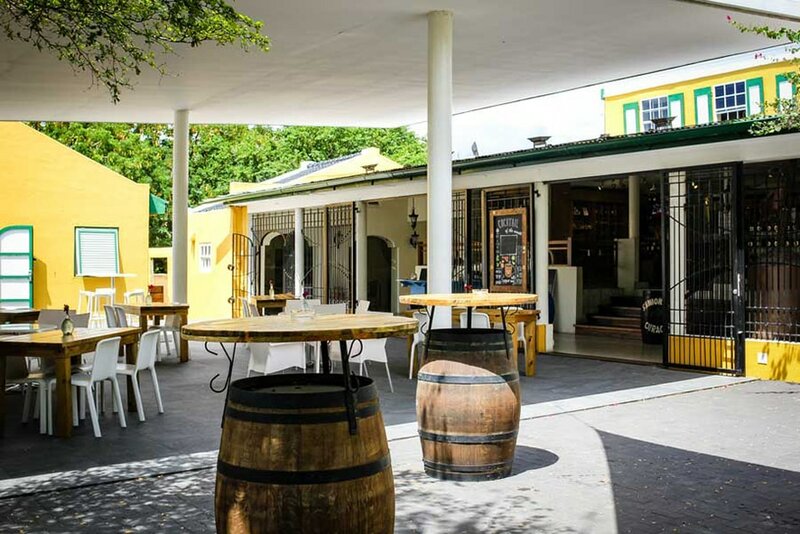 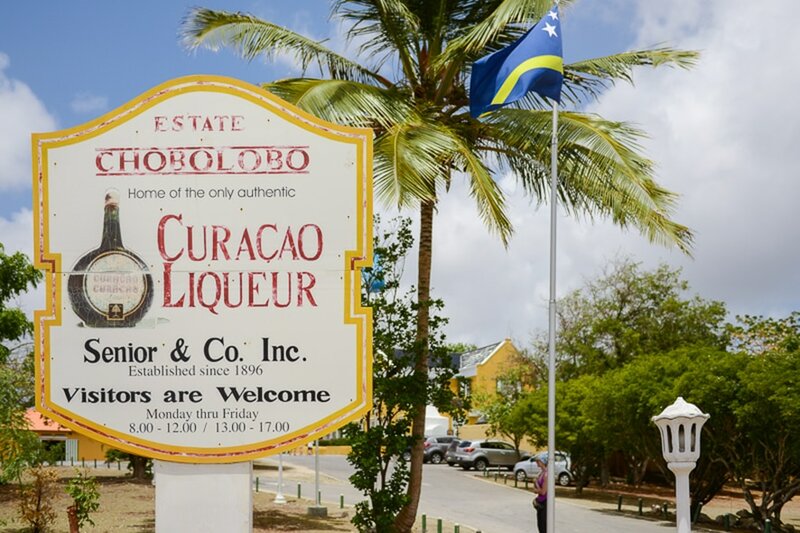 Have your taste-buds ready then, because we will make a stop at "Landhuis Chobolobo" where they manufacture the world-renowned Curaçao Blue Liquor. 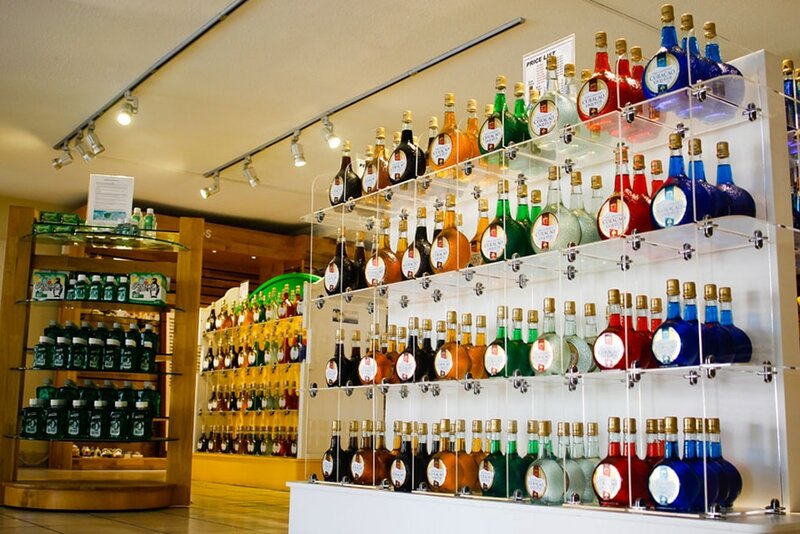 You are cordially invited to a tasting and may even want to check out a souvenir. In conclusion to the tour, we'll then ascend to "Fort Nassau" at the very top of a precipice and show you a complete panoramic view of the harbor itself. This being the last stop, we will then head back to our starting point. 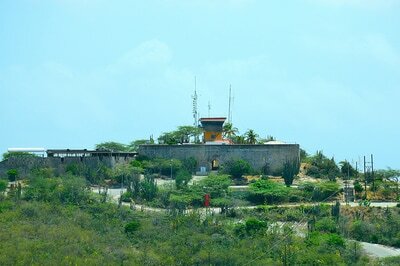 Tour Duration: 3 hours max. 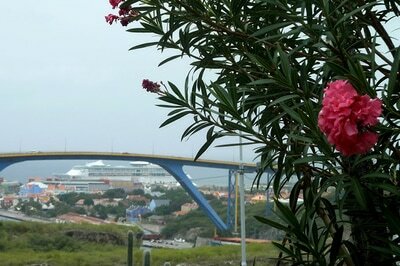 ​​All Friendly Taxi Curaçao Island Tours can be modified to your specific wishes and needs! Simply let us know! 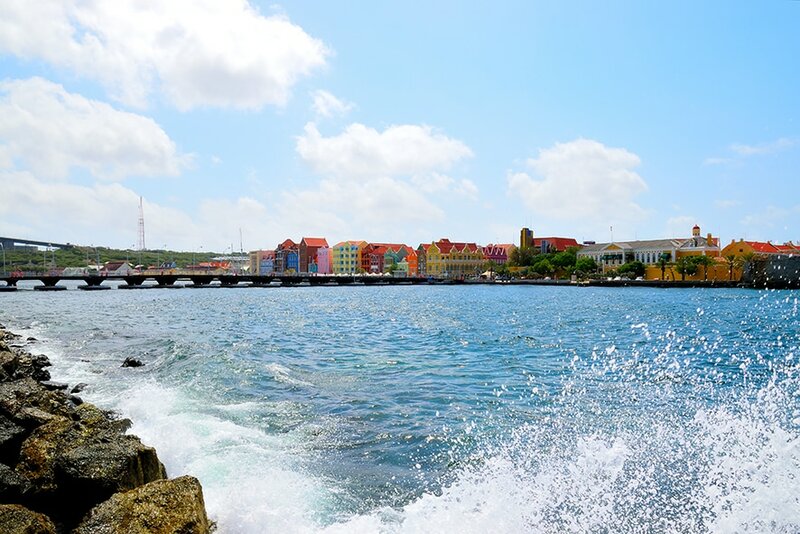 BE SURE TO CHECK OUT OUR OTHER ISLAND TOURS!